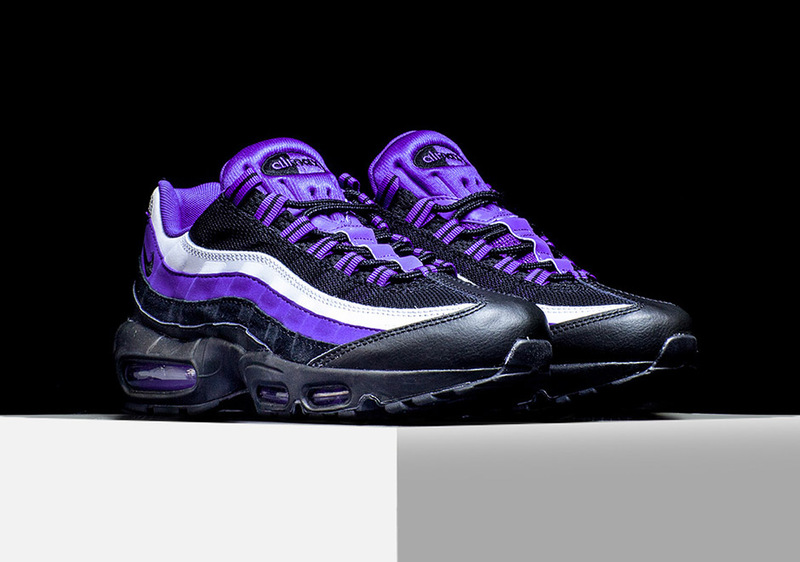 Nike Air Max 95 "Persian Violet"
Inspired by the classic BW, comes an Air Max 95 themed after the iconic “Persian Violet” colorway. 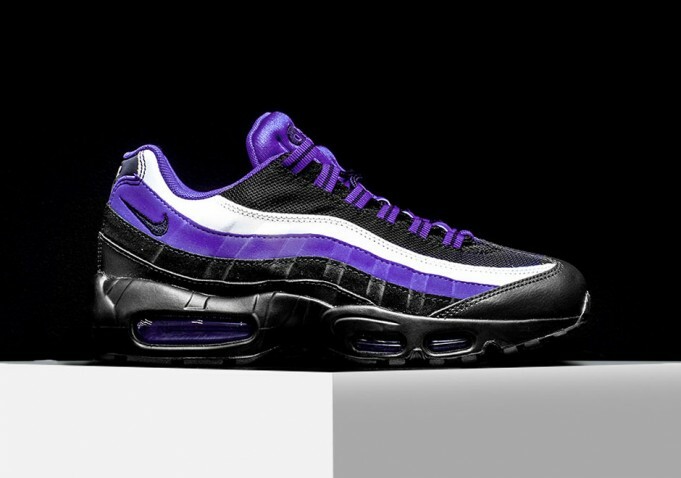 Dressed in Black, White and Persian Violet, is the latest Nike Air Max 95 release inspired by the Nike Air Max Big Window. 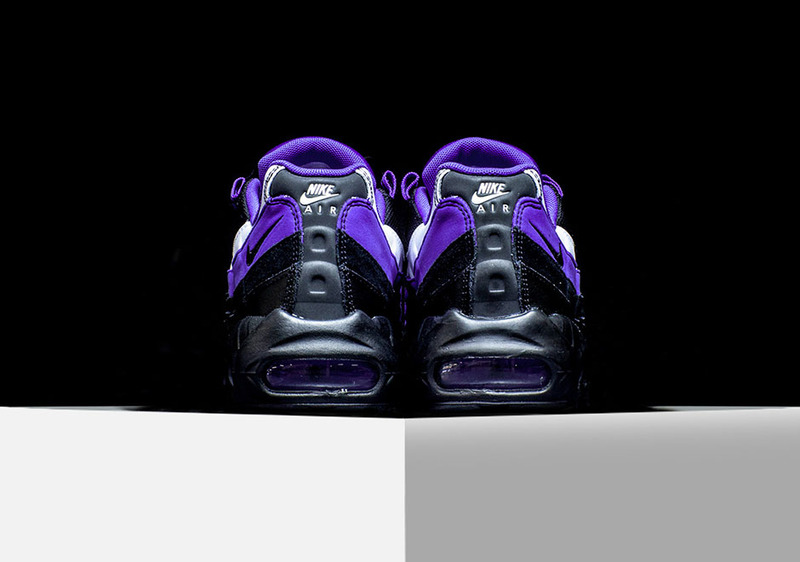 The 95 is dressed in the perfect spring colorway and strays away from the current dark colored AM’s we’ve been seeing. 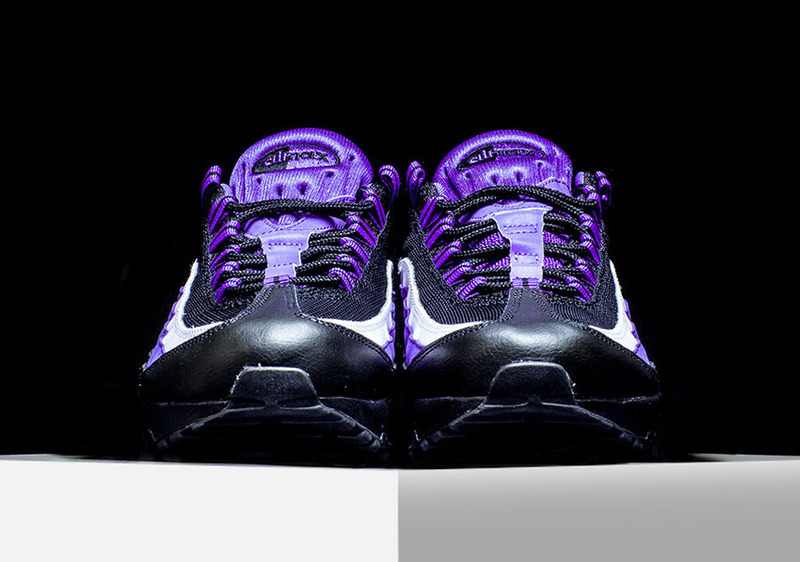 For those into crazy colorways, these have released at Nike Sportswear retailers across the U.S including Rise.